Saving 30 percent up-front on the cost of attractive and functional home improvement products, as well as installation costs, and then saving on annual energy costs by utilizing solar power, is an attractive opportunity for homeowners. 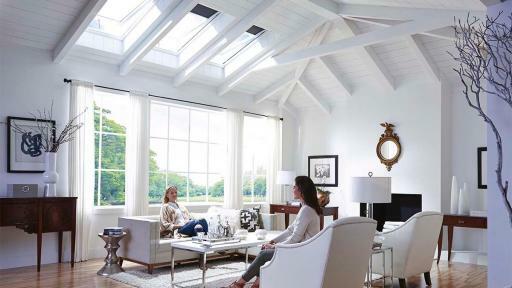 Energy Star-qualified no leak solar powered fresh air skylights from VELUX America offer that opportunity. 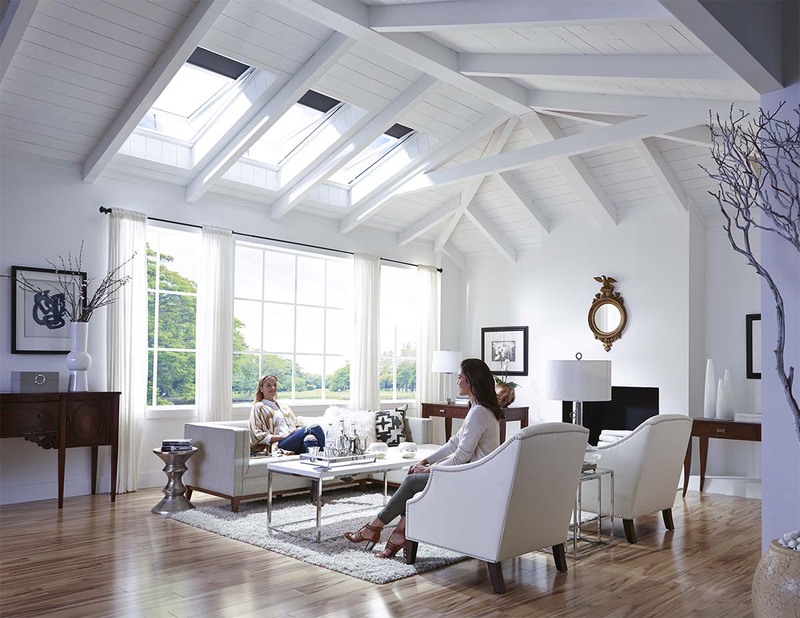 The 30 percent federal tax credit on products and installation can make these top-of-the-line skylights available for close to the cost of entry-level models. 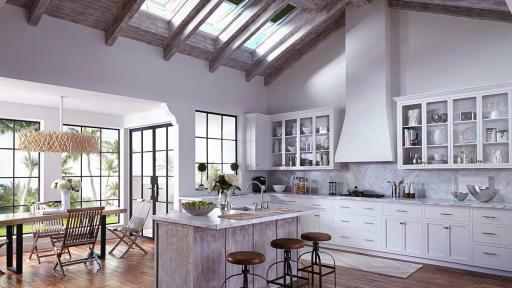 The skylights not only admit healthful natural light, but silently bring fresh air into the home to improve indoor air quality. 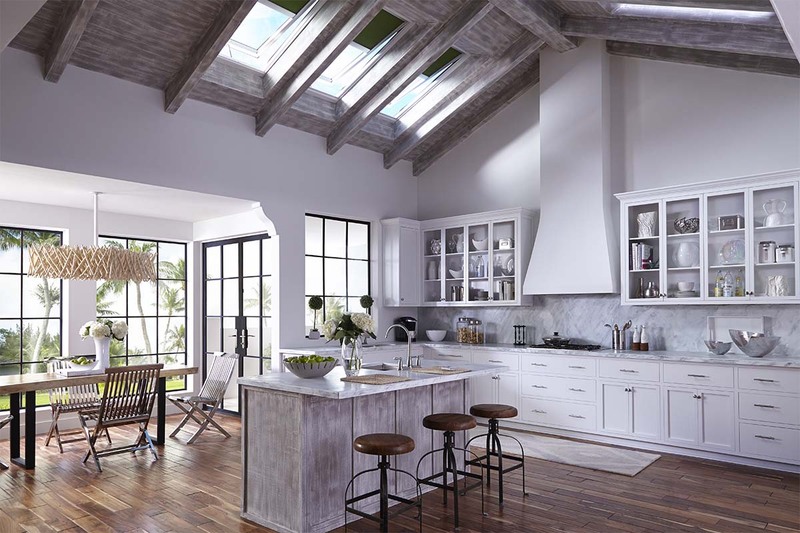 The fresh air skylights, which are available for new installations or for replacing older units, close automatically in case of rain. 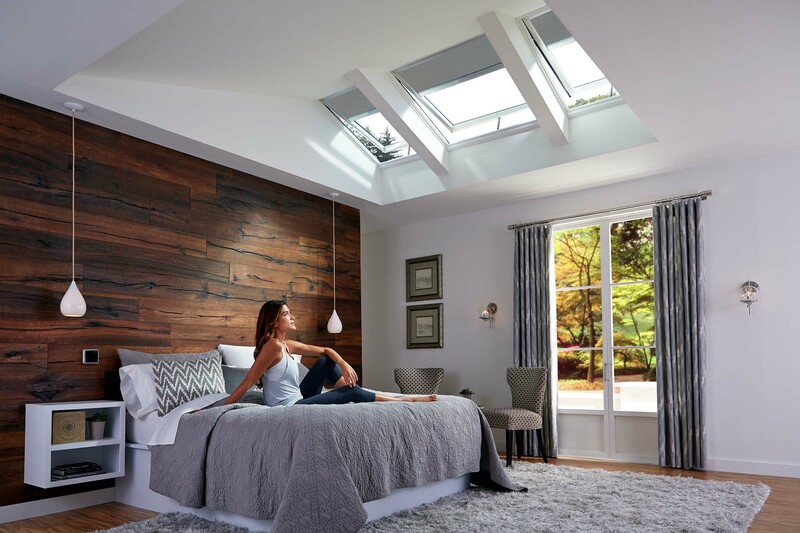 The skylights carry a ten-year no leak warranty and feature laminated Clean, Quiet and Safe glass that reduces outside noise while keeping the glass cleaner and brighter. Double-pane LowE3 glass, with argon gas between the panes, make the Energy Star-qualified units highly energy efficient. The laminated glass meets safety code requirements for out-of-reach skylights. 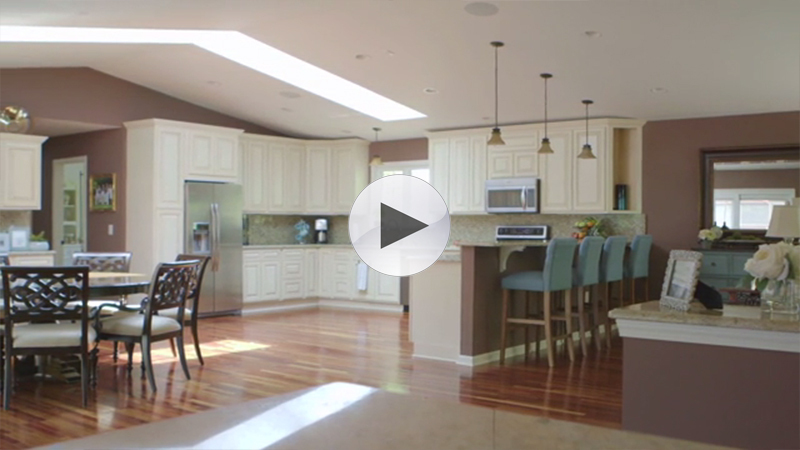 If traditional skylights don’t fit your needs, there are other choices for daylighting your home. 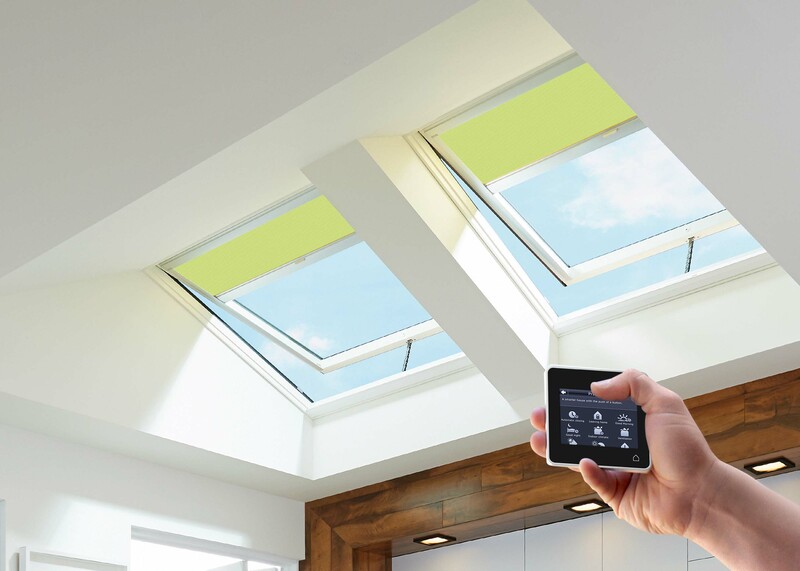 VELUX Sun Tunnel tubular skylights can bring needed light to smaller, more confined spaces including hallways, closets, interior baths, laundry rooms – just about any space in the home. 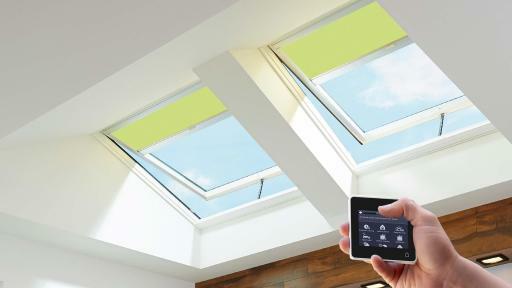 Electric light kits are available that make these skylights useful 24/7. They are also easily installed in a few hours and are very economical. 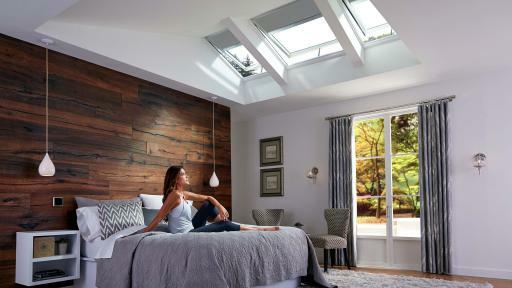 For ideas on how skylights can make room-by-room sense in your home, choosing the best models for your needs, calculating costs, and locating near-by installers for new or replacement skylights, visit www.whyskylights.com. No Leak Solar Powered Fresh Air Skylights Solar Powered Blinds Why Skylights?